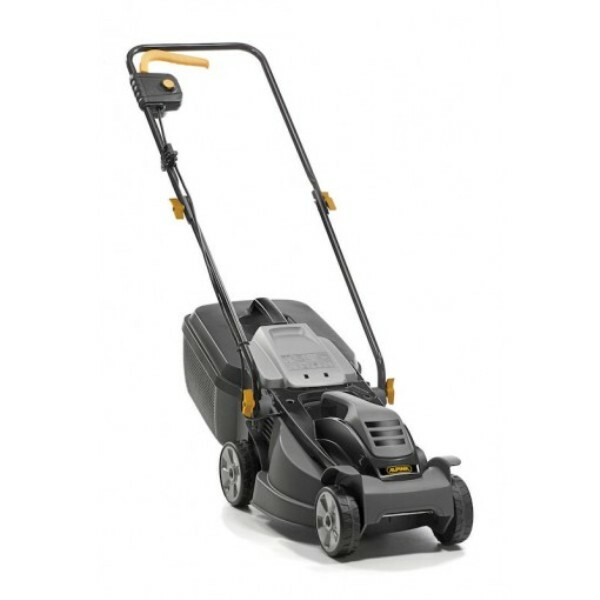 The Alpina BL320E 12.5" Electric Lawnmower is new for 2019 and ideal for maintaining a small garden or front lawn. 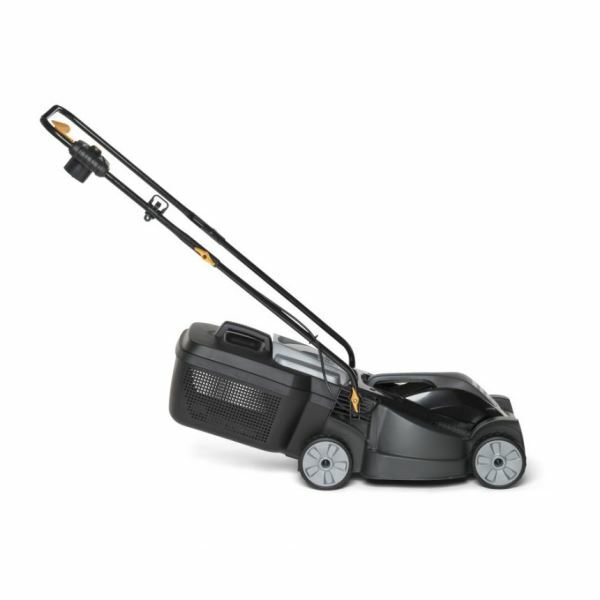 Manufactured from sturdy polypropylene, this push mower is straightforward to use and comes complete with a rigid, 25L rear collection box for fuss-free emptying. 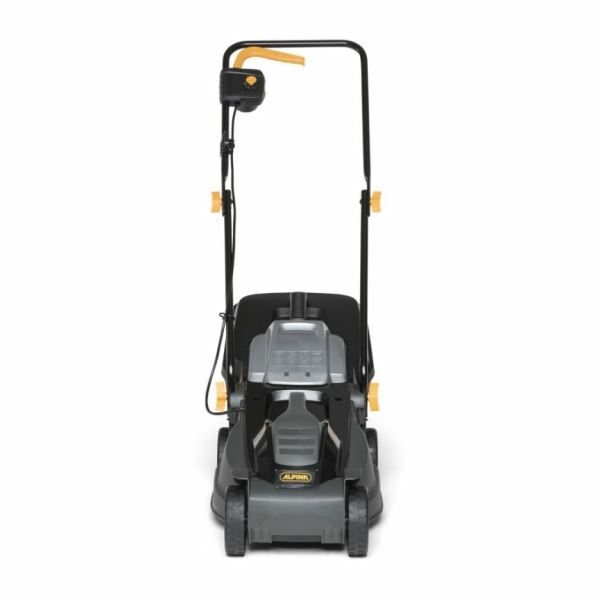 Powered by a 1000w motor with a modest cutting width of 32cm and a choice of 3 cutting heights (25-65mm) you can select the perfect finish for your lawn.